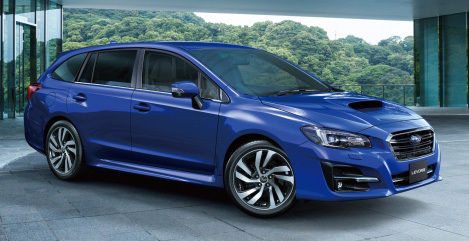 Tokyo, August 7, 2017 – Subaru Corporation today announced that orders for the new Subaru Levorg and WRX S4 in Japan have reached 5,234 units*1 and 1,024 units*1 respectively in one month after their releases on July 3, more than doubling their monthly sales targets. The upgraded EyeSight system including a new Touring Assist function has been fitted as standard equipment on new Levorg and WRX S4 models, further enhancing their safety performance. *1. Number of orders made during the period from May 23, the start of pre-orders, through August 6.